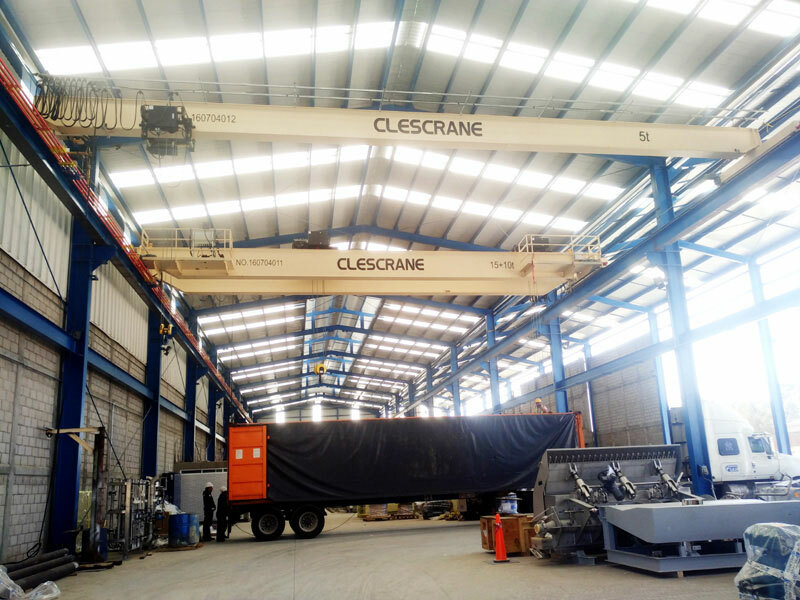 Clescrane can provide the most optimized solution for customers all around the world. Coming online on April 20, please look forward to it! 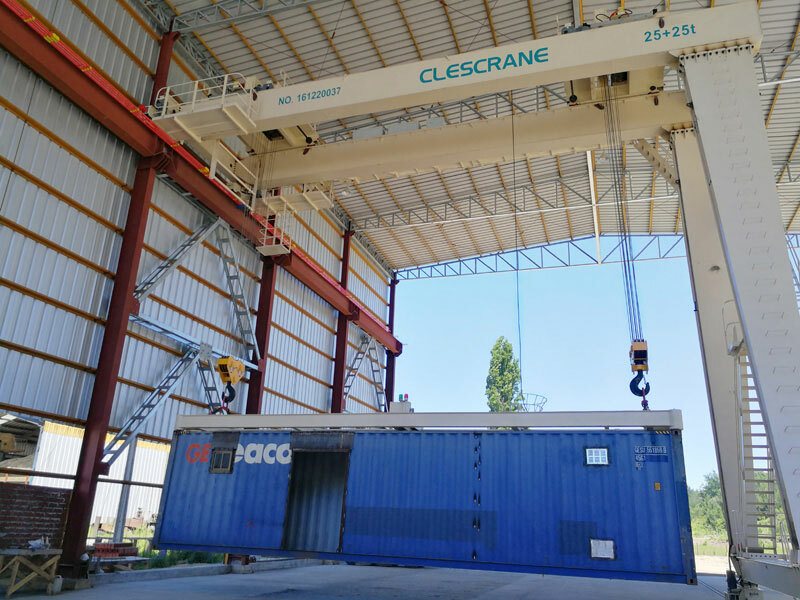 from chain hoists to open winch units with load capacities of more than 320 tonnes. 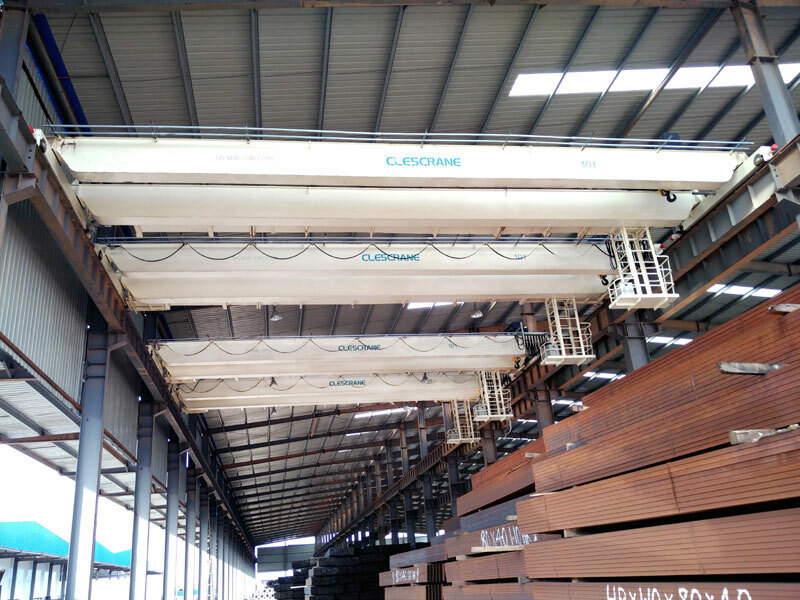 the perfect solution for the fast and safe overhead transport of your goods. Learn how our solutions have helped our clients achieve their goals. Worldwide leading manufacturer and service provider of cranes and material handling solutions. Angola Steel Pipe International Corp.